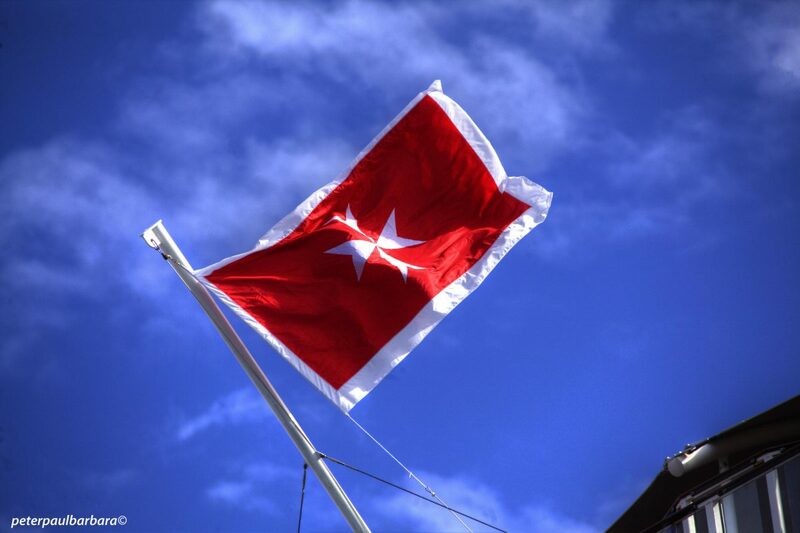 Ship registration and the provision of all ancillary services is the responsibility of the Merchant Shipping within Transport Malta, a body set up by an act of Parliament within the aegis of the Ministry responsible for maritime affairs. Besides providing ship and yacht registration services, the Merchant Shipping is also responsible for the regulation, control and administration of all matters related to merchant shipping, the certification of seafarers, the fostering of Malta’s relations in international shipping fora, and the administration and implementation of international maritime conventions and agreements. It has experienced significant and constant growth since inception and has now established itself amongst the largest registries in the world in terms of tonnage. The Merchant Shipping is now, more than ever, giving increasing and fundamental importance to the safety of life at sea and the prevention of pollution from ships as well as compliance with international maritime conventions.